As a digital strategies lead in wealth management operations at Morgan Stanley, KC Copeland works to define the strategy to transform the firm's online and internal platforms building operational efficiencies, which will enable streamlined engagement with internal and external clients. Her work also involves evaluating new technologies, such as artificial intelligence and robotics. Her career began after completing dual degrees in engineering in her hometown of Atlanta, at Spelman College and Georgia Tech. KC embarked on a career in management consulting with Accenture. 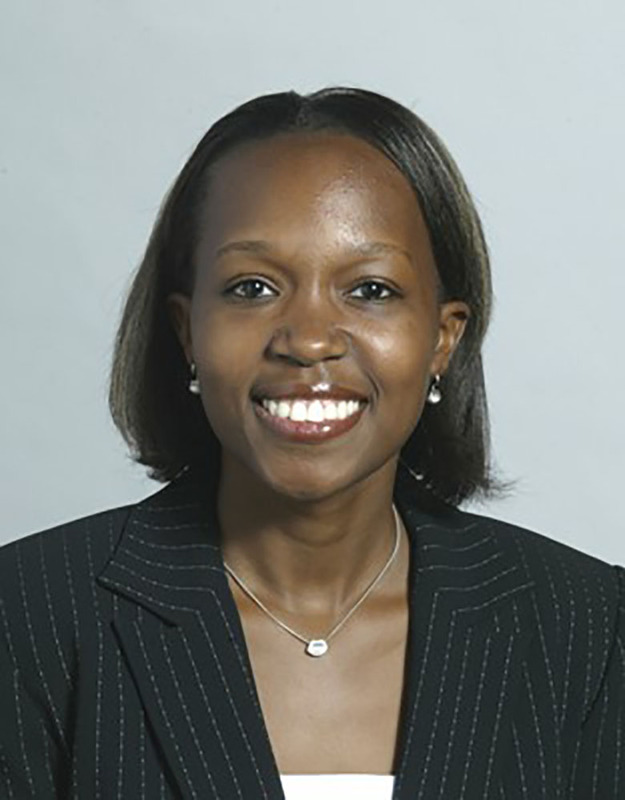 After making executive, she broadened her business and finance knowledge by earning an MBA at Duke University's Fuqua School of Business. She then transitioned into capital markets, working at Merrill Lynch in mortgage trading and briefly in consulting at PricewaterhouseCoopers (PwC) before moving to Morgan Stanley.